More than 33,000 social action projects - from food banks to debt counselling - are run or supported by churches, according to figures setting out for the first time the full scale of the Church of England’s service to communities. “We are doing more to love and help people in need than at any time since 1945. “We don’t just do this to be ‘nice’ but because our faith in Jesus Christ compels us to act." 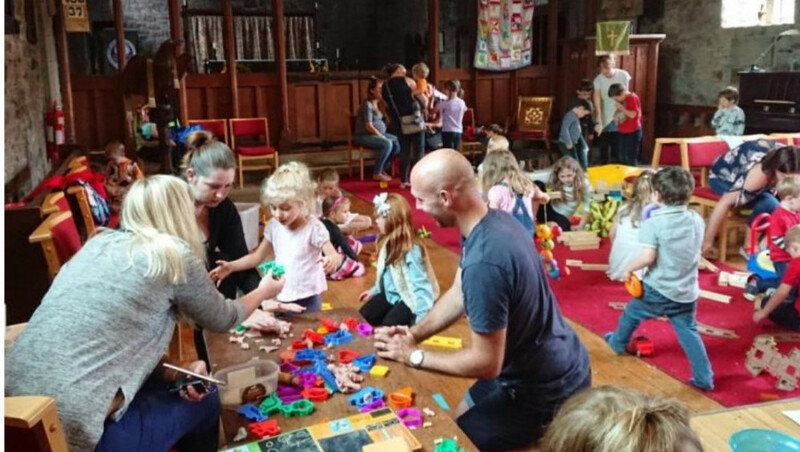 Nearly a third, or 32 per cent, of Church of England churches, run or support parent and toddler groups; just over a quarter, or 26 per cent, lunch clubs; and just over one in five, or 22 per cent, community cafes. Holiday clubs and breakfast clubs, often providing meals to children from low-income families, are supported or run by nearly 17 per cent of churches. One such project is hosted in the Diocese of Chester. Filling the Gap is an initiative that helps parishes to provide food and fun to children in the school holidays. 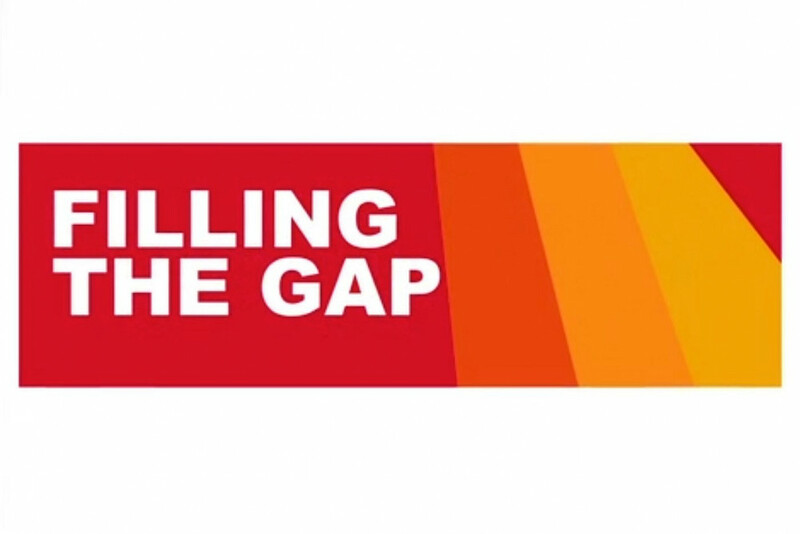 A number of churches have signed up and are making the most of a recently published resource pack containing all of the practical information and guidance needed to run the Filling the Gap programme locally. The Revd Margaret Jones, Whaley Bridge, took up the initiative earlier this year, she says: "We agreed that here in Whaley Bridge we wanted to respond to this initiative. Looking at the other things going on for children during the school holidays, we decided to hold five free sessions at Holy Trinity Church. We waited nervously on our first morning to see whether anyone would turn up. We need not have worried. On one occasion, we had 51 children there!"